According to data collected by Greg Miernicki, a technology professional, Google+ now has more then 2 billion accounts. Google had not made this data public, the techie had himself been tracking this information using third party tools. 2) Non-active accounts aren’t “real” Google+ accounts and shouldn’t be counted. NO <buzzer!> They are only inactive in one small part of Google+. But most of these are active accounts anyway, as far as Google is concerned. As per the social user stats on Statista, Facebook had 1.3 Billion accounts till second quarter of this year. 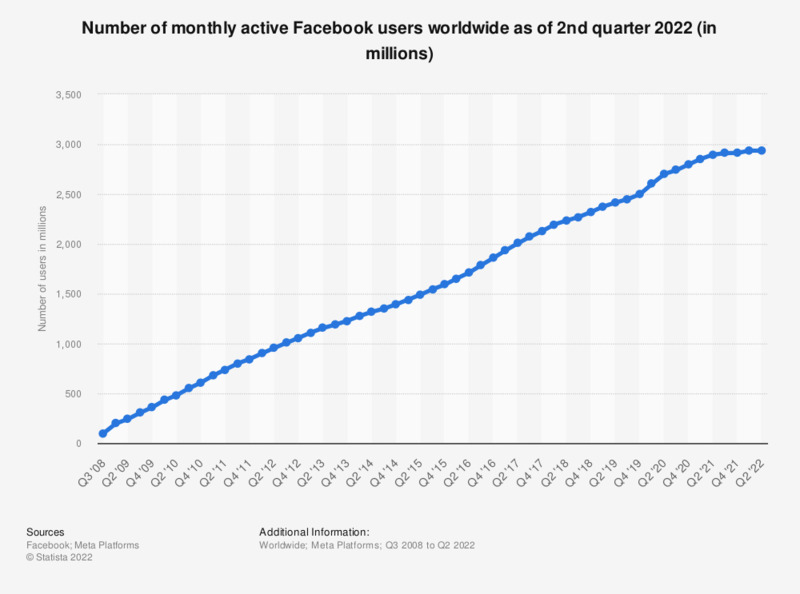 This might come as a surprise, since the popular notion has always been that Facebook is a more popular social network. The difference in the numbers could be attributed to the fact that Google used to have a mandatory Google+ sign up for its different products. Also, any person having or creating a Gmail account would automatically get enlisted on Google+ as well. Google has recently changed this. This is why I think Google should rebrand Google+ and call it something else. If you say to people that Google, not Google+, has 2 billion accounts then it wouldn’t be that much of a surprise considering all the Google products and seeing that android has already passed the 1 billion android activation mark. People may not use their account that much for posting on the Google+ stream but they still carry their social identity across other Google products. Also, Googe+ streams aren’t as saturated with posts compared to Facebook because not every single person you add on Google+ will share content with you but that doesn’t mean it’s an inactive account. Are you thinking people are more apt to use Google social network just because it has a different name? I don’t know about that. I think the people that use (and will use) G+ are the same people that would use it under any name. I’m going to call bull on these numbers. Remember, they still have Youtube so these numbers aren’t all the accurate and how many people actually USE their G+ accounts other than for Youtube? Google, stop lying and be honest. G+ FAILED due to your aggressive marketing campaign. Wow, so you didn’t read the article? That’s exactly what they just said when they quoted “Mark Traphagen”. And calling G+ a failure just because its not in FB territory is weak. There are several communities with close to a million users posting and sharing. Just because you don’t use it doesn’t mean others aren’t happy using it.